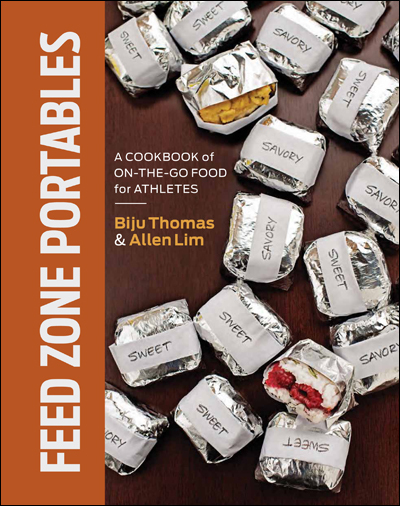 The Feed Zone Cookbook is back in stock! Good news! The reprint has arrived and shipped to most accounts. Amazon and Barnes and Noble show the book in stock this very instant and many independent booksellers have stock arriving this week. Bike shops and online retailers like VeloGear.com will have the book this week, too. If you’ve missed out on the first printing, now is your chance to change the way you eat for the better!